Women and Democracy Association Journal of Women’s Studies begun broadcasting life with its first issue. 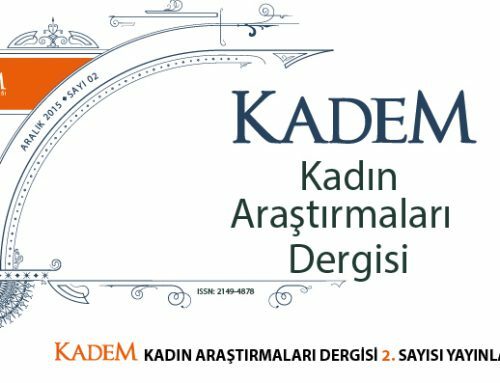 KADEM Journal of Women’s Studies which is broadcasted at academic and scientific levels deals with the spheres like economic, political, literature, art, social sciences and health that concern women. 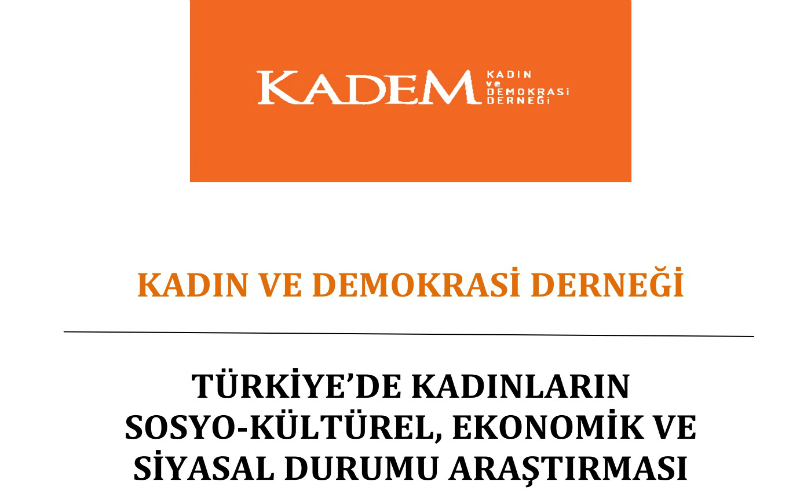 The articles broadcasted in the journal will give a new point of view that is fed by societal dynamics.